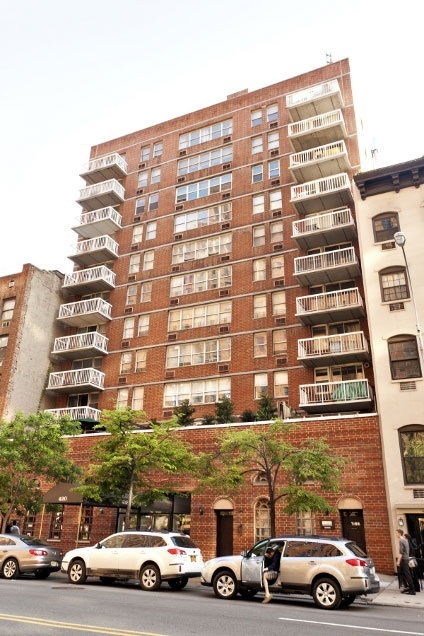 420 West 23rd Street is a building located in West Chelsea, Manhattan. The building was built in 1085 and has 38 units and 11 stories. Please complete Lease Information Form (enclosed). Owners are allowed to have pets. Renters cannot have pets. Owners must have homeowner's insurance with a minimum liability coverage of $250,000. Renters must have renter's insurance. Please read new Smoking Policy under Building Documents/House Rules.